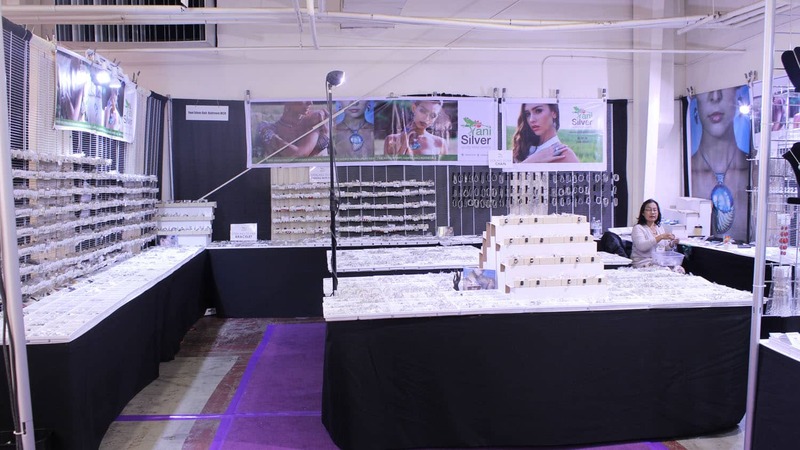 At the JOGS Tucson Gem & Jewelry Show we have gathered all silver manufacturers; direct manufacturers and designers of sterling silver and gold jewelry with semi-precious stones, shells, wood, pearls and corals, handmade from Bali and all around Indonesia, and brought them all into one place – one of the most popular areas of our Show. 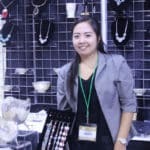 Here you can find Bali Silver pendants, necklaces, earrings, bracelets and even a few sculptures. 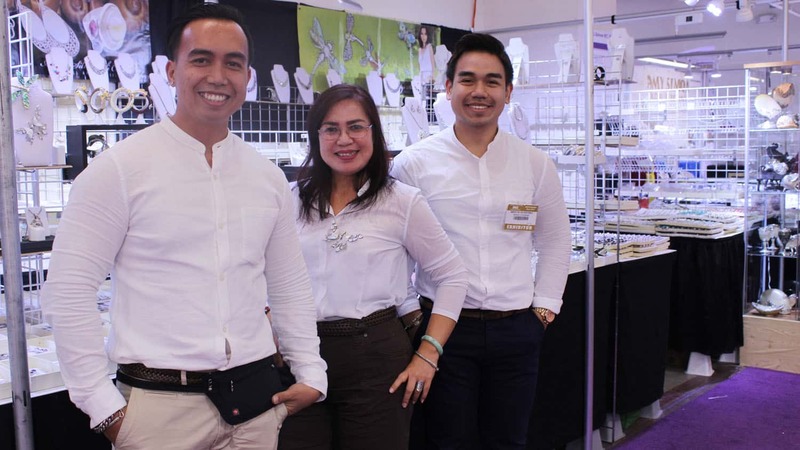 The JOGS Show is a great place to find distinctive and new hand-crafted Balinese designs. Bali Silver jewelry is made in Bali, an island in Indonesia. Traditional Bali Silver is made by hand, with patience and skill, each piece a tiny treasure made by a silversmith. The silver is poured into a mold, and then turned into sheets of silver or silver wire. 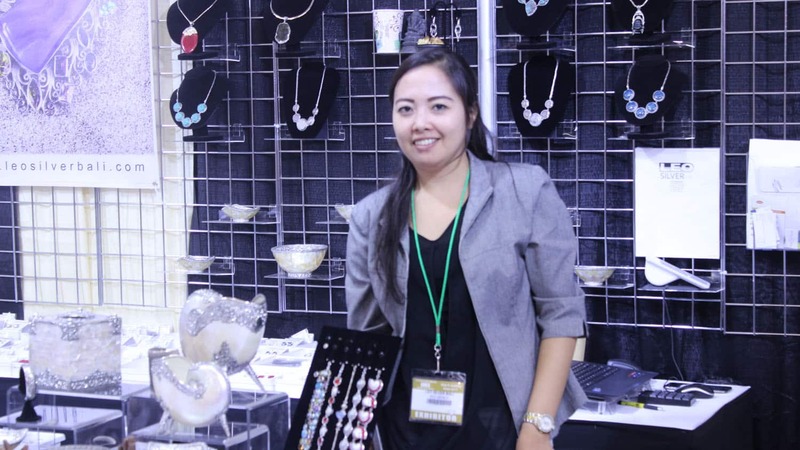 It is then turned into beads, pendants, bracelets and other pieces of beautiful jewelry. 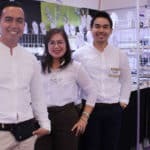 Bali Silver Jewelry is often characterized by tiny dots, scrolls or lines of sterling silver – this is a technique called granulation, and gives Bali Silver its unique detailed style. In traditional Bali Silver jewelry each of these tiny dots or details are soldered onto the original mold, carefully applied piece by piece. 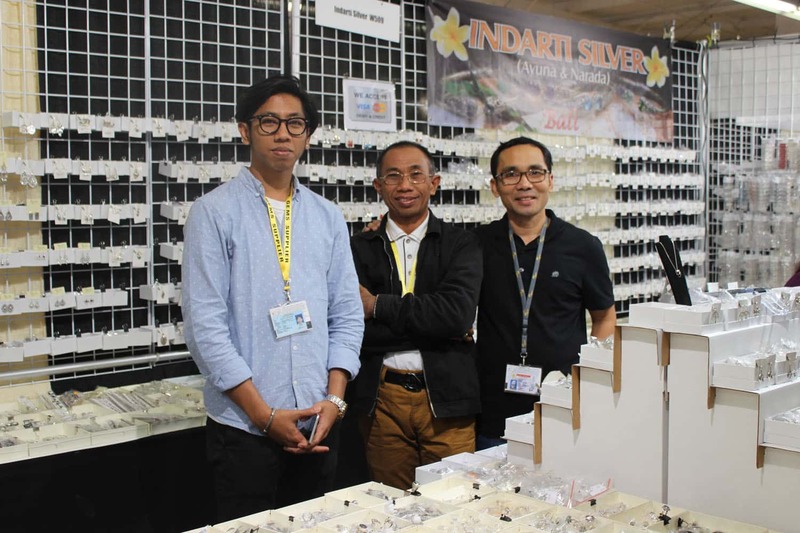 At the JOGS Show, all of our Bali and Indonesian Silver exhibitors are grouped together in a Pavilion near the front entrance. 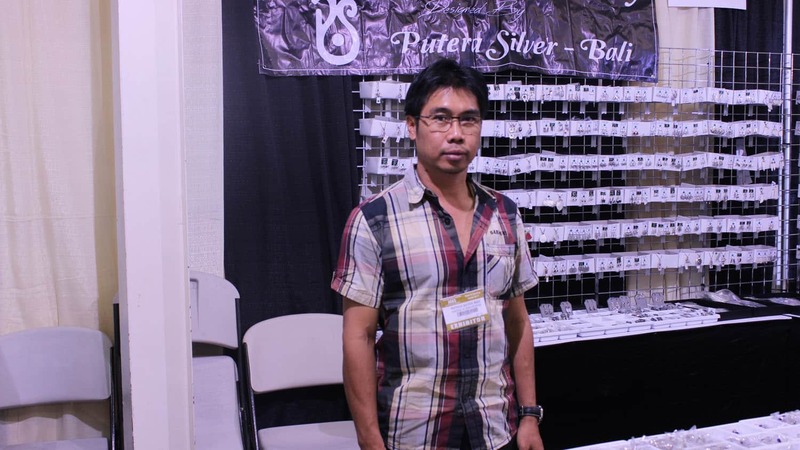 Shopping and comparing prices on Bali silver is extremely easy at the Show! 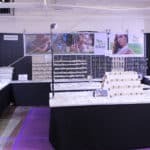 Distinctive Bali jewelry designs and sterling silver jewelry. Handcrafted jewelry, designer & manufacturer. Silver jewelry and handcrafted finished silver jewelry. Sterling silver earrings, rings, necklaces, pendants, bracelets, chains and 18K gold. 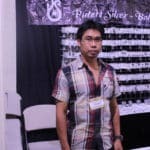 Handmade sterling silver jewelry from Bali. Handcrafted sterling silver jewelry from Bali. 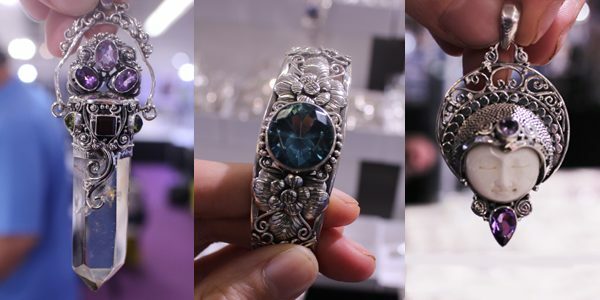 Sterling silver jewelry with gemstones from Bali. 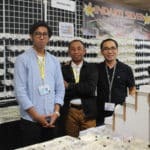 Sterling silver jewelry designs from Bali. 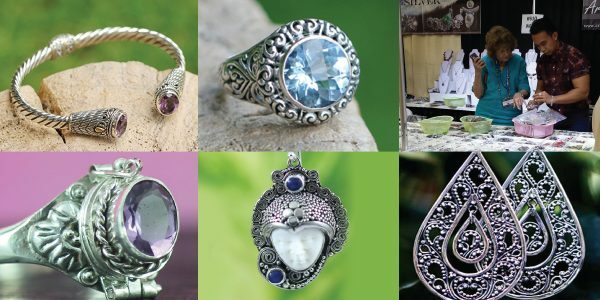 Fine sterling silver jewelry handmade in Bali using high quality gemstones. Original designs in sterling silver; many hand crafted, mostly using semi-precious stones. Sterling silver jewelry, manufacturer of earrings, rings, necklaces, bracelets and pendants.